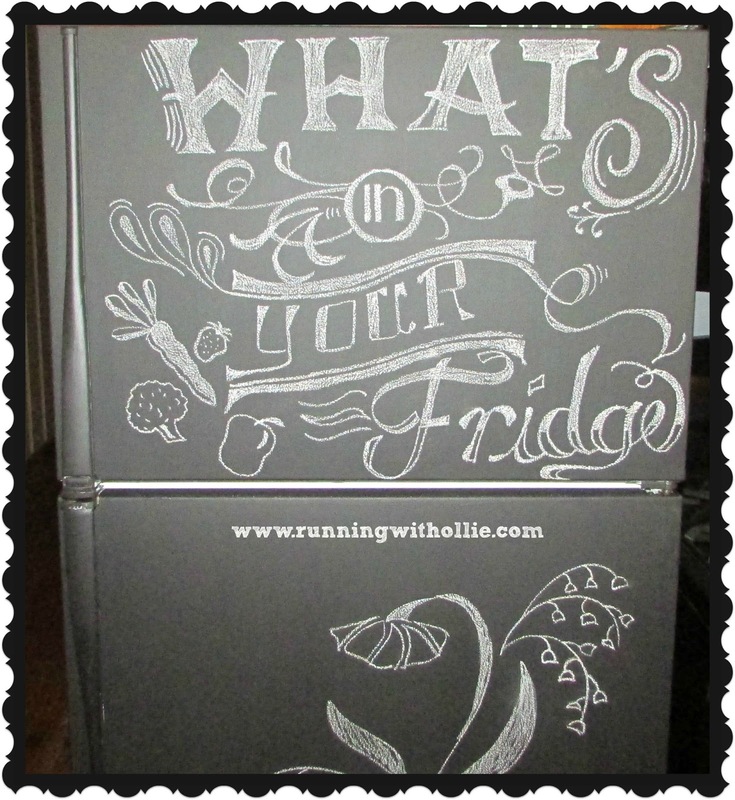 Don't you just love this chalkboard refrigerator? It belongs to my incredibly creative, artsy, and talented BFF. She just bought a house and there was an old white fridge in the kitchen. She thought she wanted to replace it soon, so she decided to experiment with chalkboard paint. It turned out so cute that she doesn't want to buy a new fridge anymore! And because she is so artsy and awesome, she agreed to decorate her fridge for my link up party. 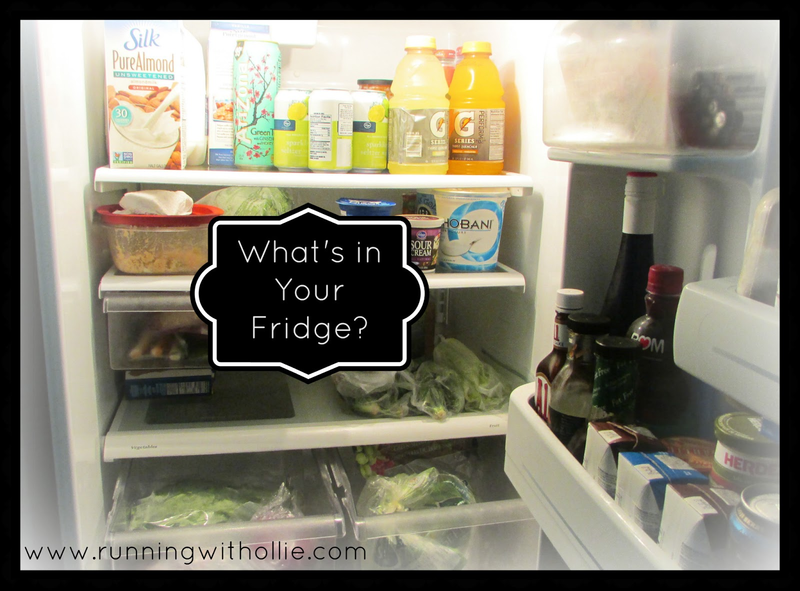 What's in your fridge? Dare you share? Show us the good, the bad, and the ugly moldy! 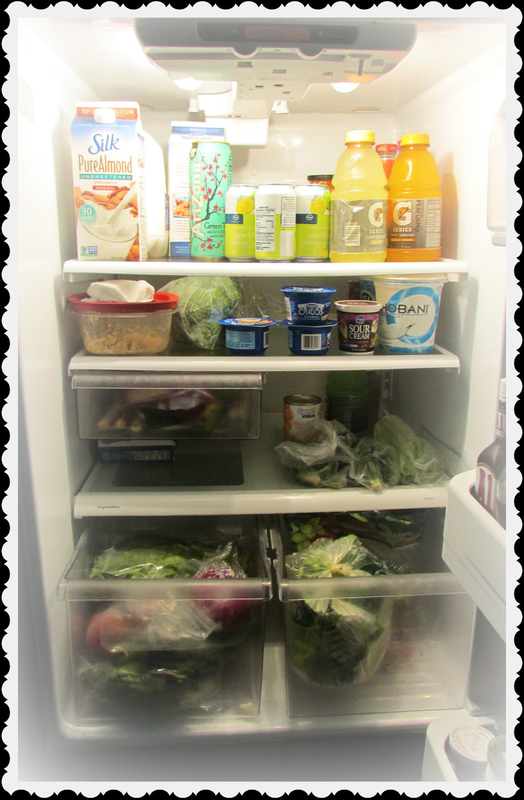 We want to see the real deal from our favorite blogger's refrigerators! Tell us what you love, what you always have on hand, and expose your not-so-secret-anymore indulgences! 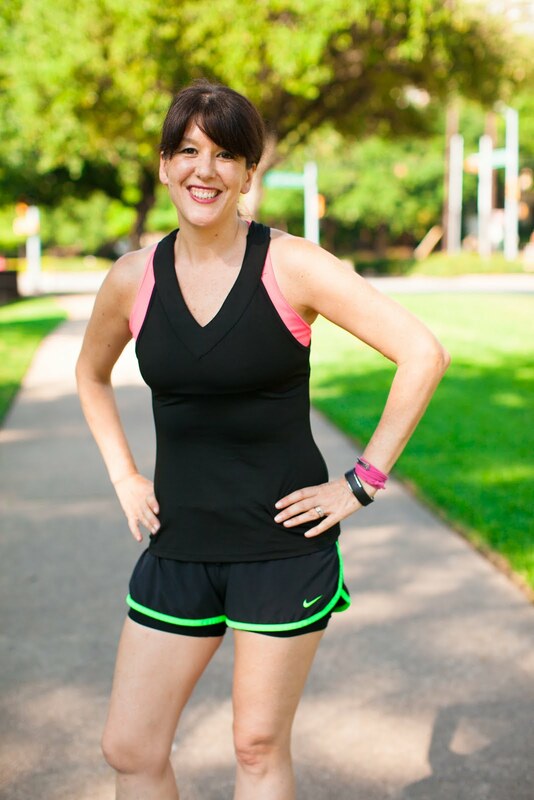 What foods do you eat to fuel those workouts? What can't you live without? Are you on a certain diet or eating plan? Share away! We want to peak inside your fridge. 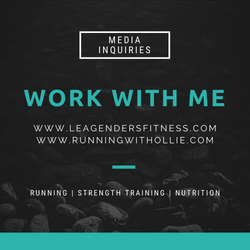 I'd love it if you would add your link below. OK, fair is fair. I can't ask you to show me yours without first giving you a glimpse into my own fridge. I have to tell you that I considered moving those Gatorades and the iced-tea out of the shot, because they are technically Hubby's drinks, but I decided that we are being real here. This isn't a contest on who's fridge has the healthiest foods. This is our fridge, the way it looks today in real life. There is always room for improvement and it maybe definitely could use a good scrubbing. So, do tell. 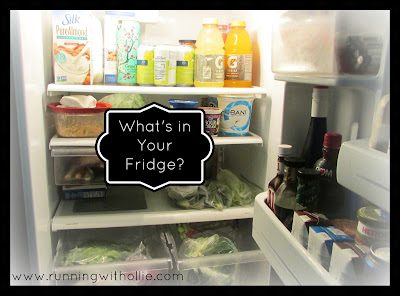 What is in your fridge? 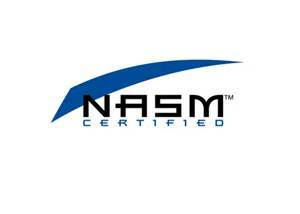 Please add your link below and check out some of the other links. I may have missed something as this was an exercise in memory for me. It is a real mix as my husband and I eat different things a lot of the time. You have a very healthy fridge! You also have an amazing memory! :) Thanks for sharing! I'll look for it next week! have fun on vacation! Thanks for playing along! I loved your post! I'm linked up! 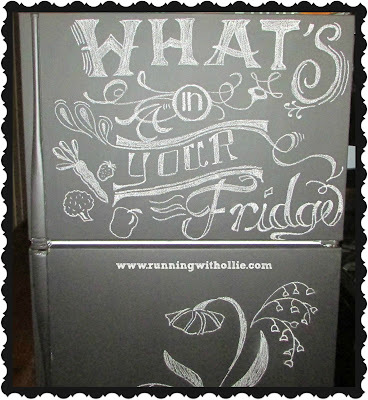 LOVE that chalkboard fridge, how cool! I know, right? Isn't it cool! Thanks for linking up! The chalk board refrigerator is a GREAT idea. As a matter of fact I've just started noticing how the newer stainless steel ones now attract magnets. They didn't when the first came out, which created quire a challenge for displaying kids artwork and notices! My refrigerator basically has almond milk, miscellaneous juices, tons of veggies, some fruit, condiments and left overs. I started listing each thing but it got quite cumbersome! Linked up!!! Messy fridge pictures and all!! I love this idea. I am waaaay to embarassed to share my fridge. I just got home from a work road trip and things are looking pretty lame in there right now! Next time for sure!!! Cheers! Such a fun post idea! Thanks for letting us link up our fridge :) Fortunately mine was stocked and clean for the photos - that doesn't happen every day!